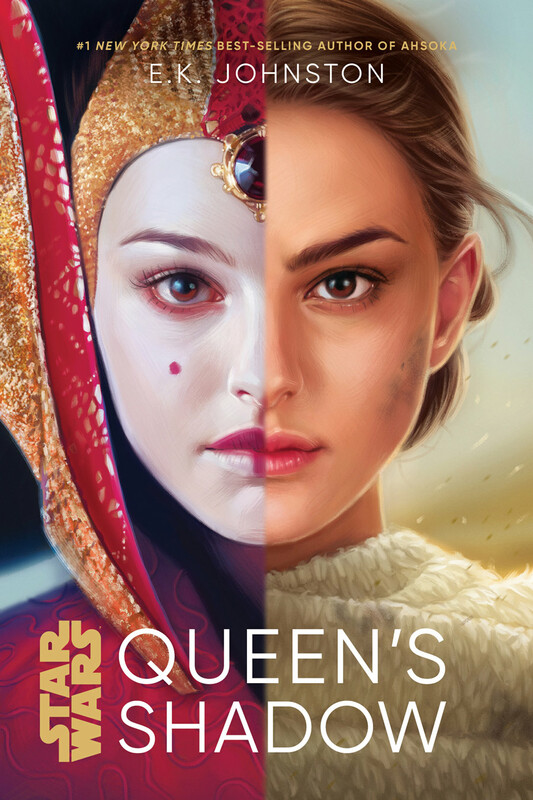 Whether forging an alliance with the Gungans, spying for the Jedi Council, or standing up to the entire Galactic Senate, Padmé Amidala, devoted to her civic duty from the young age of 14 when she was elected as Queen of Naboo, often proves she’s a courageous leader who isn’t afraid to take part in even more aggressive negotiations. In writing her latest book, Star Wars: Queen’s Shadow, author E.K. Johnston had the chance to explore a previously unexamined period in the character’s life. The story is set in the time between The Phantom Menace and Attack of the Clones, with a special focus on Padmé and her handmaidens as she transitioned from noble teenage queen to formidable senator from Naboo. When Johnston recently paid a visit to the Lucasfilm headquarters, we asked her to name her personal fan-favorite moments that spotlight Padmé, her forbidden relationship with Anakin Skywalker, and her ingenuity in handling almost any situation that comes her way. 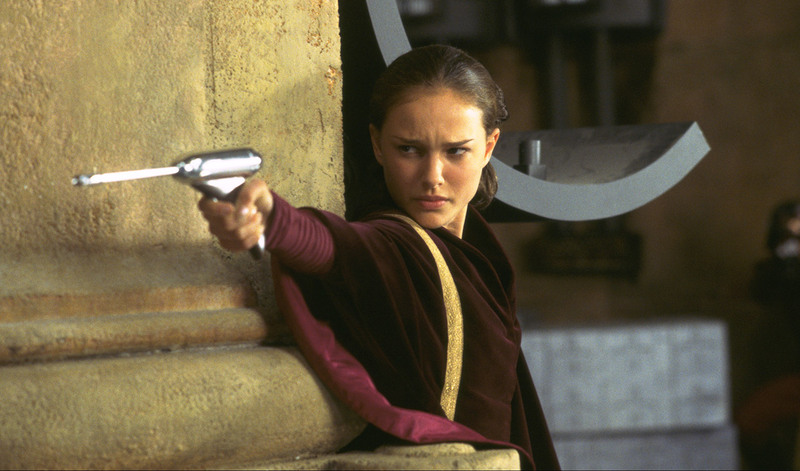 Full disclosure: “Most of Padmé is my favorite Padmé moment,” Johnston says. But here are her top six picks. Finally, the senator has arrived. 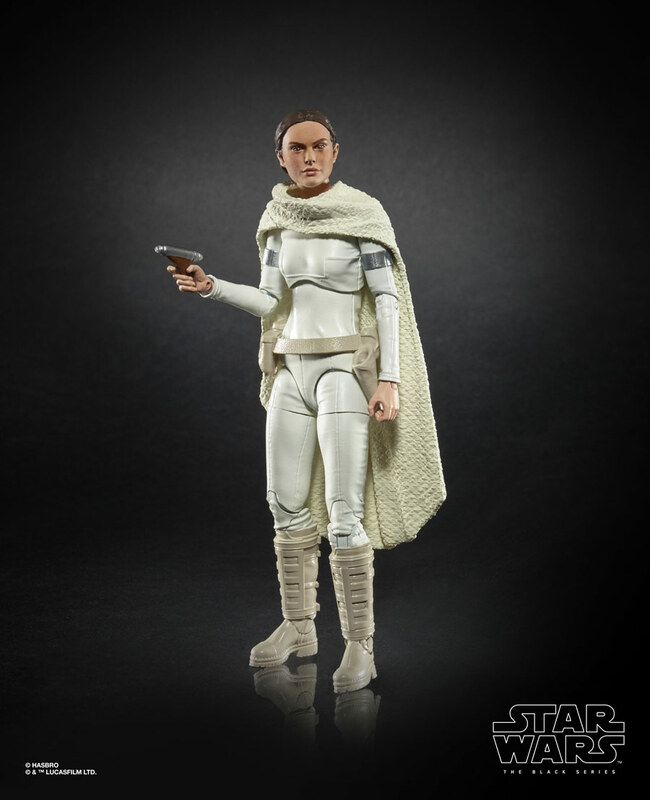 Hasbro announced today at Comic Con Paris that the iconic Padmé Amidala is joining the 6-inch Star Wars: The Black Series line of action figures. Long requested by fans, the figure is based on Padmé’s appearance in Star Wars: Attack of the Clones and utilizes Hasbro’s Photo Real paint technology, resulting in an uncanny likeness. Check the famed hero out below in all her droid-factory-exploring glory. 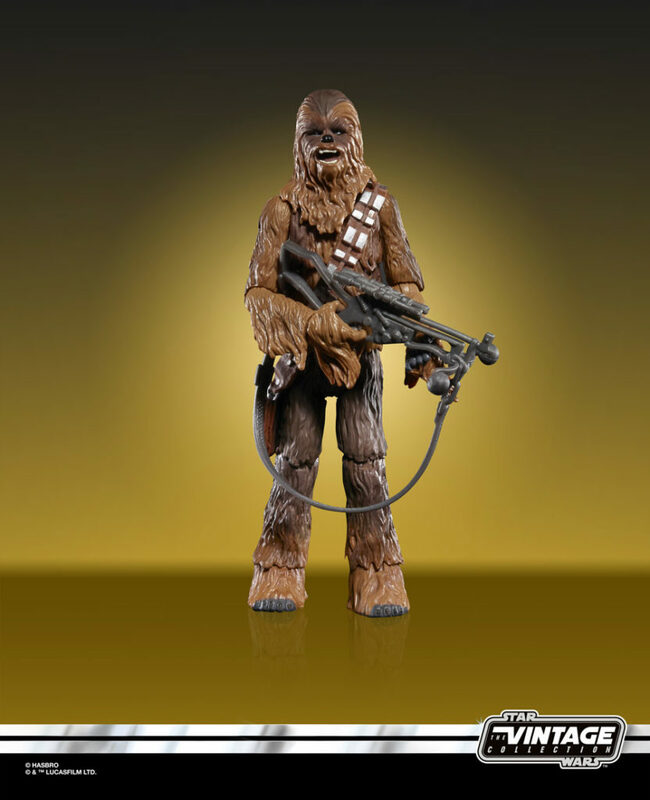 Look for both figures to be released in the spring of 2019. For more on the Black Series, check out StarWars.com’s feature on the Archive Collection, which will see the return of long out-of-production figures.